John Blaxland has an extensive background in Joint Intelligence Operations for Australia and has authored volume two of The Official History of Australian Security Intelligence Organisation. 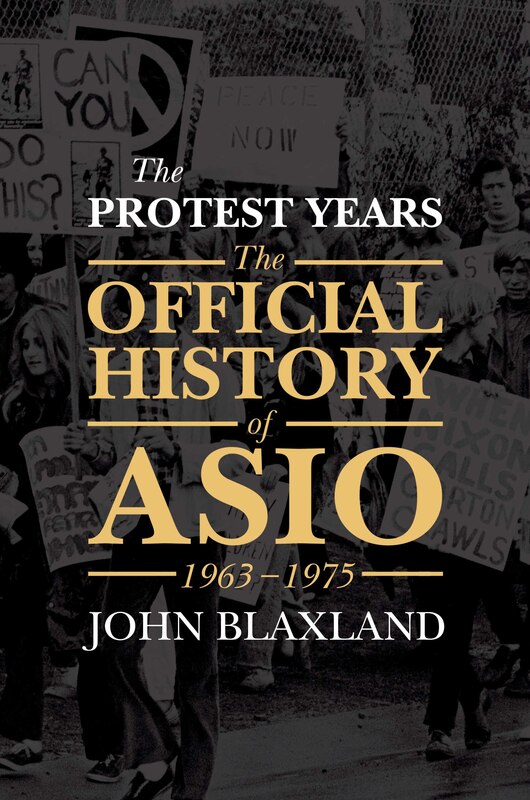 John Blaxland covers the protest years of 1963-1975. Maynard is paranoid, has he got anything to worry about? What can we learn from the way ASIO has behaved in the past that may point to the way they will behave in the future? What of their comrades in ASIS and the Signals Intelligence Unit?